On the occasion of the 30th Anniversary of the Ethiopian Public Health Association (EPHA), DSW being one of the participants, it has made its presence visible engaging in a range of activities. The three-day annual event which took place on February 25 -27 2019 in Adama (Nazareth), 80 miles southeast of the capital, DSW exhibited its various IE-SBCC materials and the three-team of DSW has had an ample opportunity to explain the good practices DSW documented for Dr. Amir Aman, minister of the Federal Ministry of Health. One speaker after another in the course of the conference, the two key words most commonly being emphasized were “integrated approach.” It was worthwhile reporting about DSW’s visible contribution being made through the implementation of the various integrated projects ranging from its involvement in the past in the environmental-based intervention in Bonga to the integration of the sexual and reproductive health rights with nutrition and livelihoods both in Amhara and Oromia regions. One of the key activities DSW drew the attention was at the exhibition event. A spacious booth allocated for DSW has also been particularly a focal point for a good number of participants at which it was possible to disseminate and present DSW’s good practices on integrated approach. 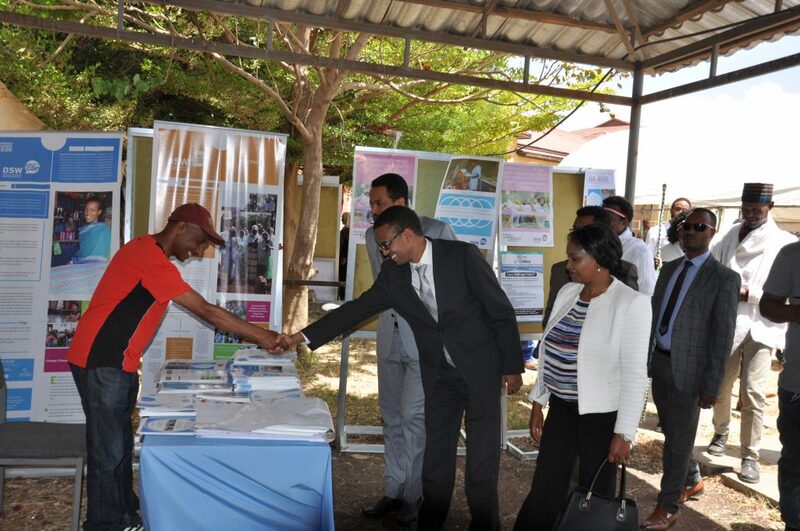 Accompanied by a team of other senior government’s officials, the minister of Ministry of Health, Dr. Amir Aman and Dr. Dereje Duguma, head of the Oromia Regional Health Bureau have devoted time to tour around DSW’s displays at the exhibition booth. This annual conference brought participants from across the country and most took time to collect the DSW’s published materials spread on display. The Ethiopian Public Health Association hosts similar conference every year and this particular event marked by its 30th anniversary. Hence this year’s attracts exceptional attention from a wide range of sectors whose representatives came in drove. There have been ninety research papers submitted in the honor of the event. 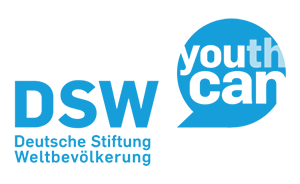 DSW maintains a spirit of strong partnership with EPHA and there has always been a regular communication between them.